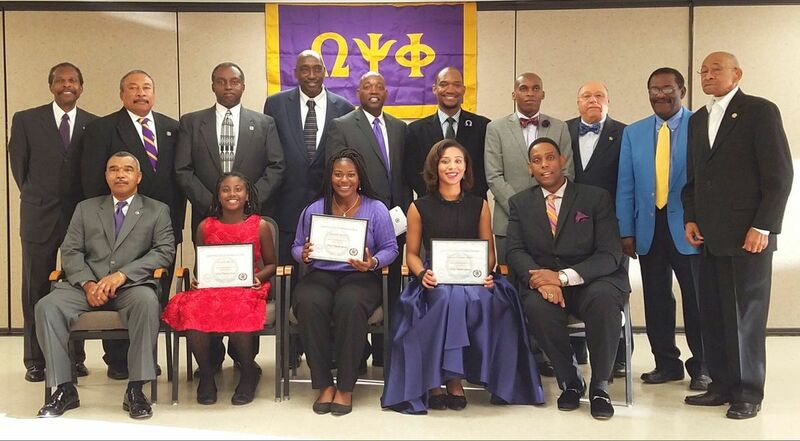 The Phi Chi chapter of Omega Psi Phi Fraternity, Inc. recently hosted its annual Talent Hunt at the Cabarrus County Senior Center in Concord. The Talent Hunt program is one of several international mandated programs designed to identify and support the youth of the nation. The program provides a platform for students to express their creative and performing arts talent.